New sneaker Speeder very comfortable and breathable thanks to large parts of suede. Look simple but at the same time attractive thanks to the laces with a contrasting color provided in the package. 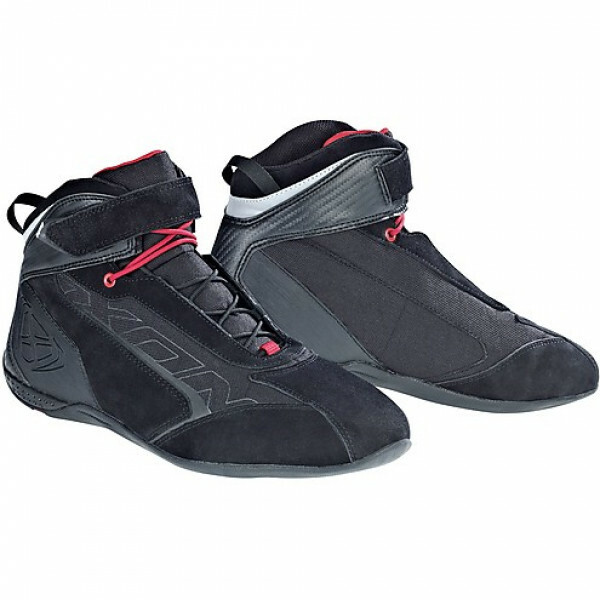 Practices and comfortable to wear Speeder have velcro closure on the ankle, and comfortable ribbons to adjust the fit.